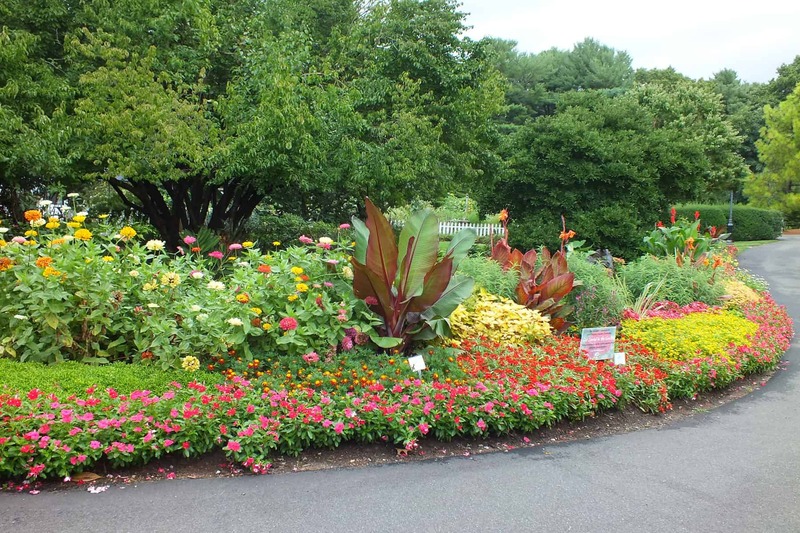 Clark Botanic Garden is a hidden treasure among the suburban sprawl of northwest Long Island. 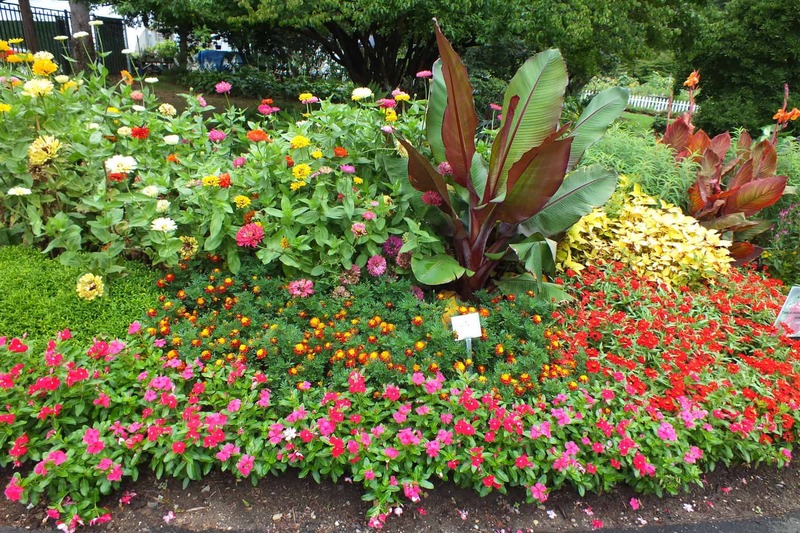 This year, just beyond the main entry gates, was a garden overflowing with All-America Selection Winners. It was well-conceived for color, form, texture, and variety. Garden staff created a large kiosk with information about how to “Get Social In the Garden”. 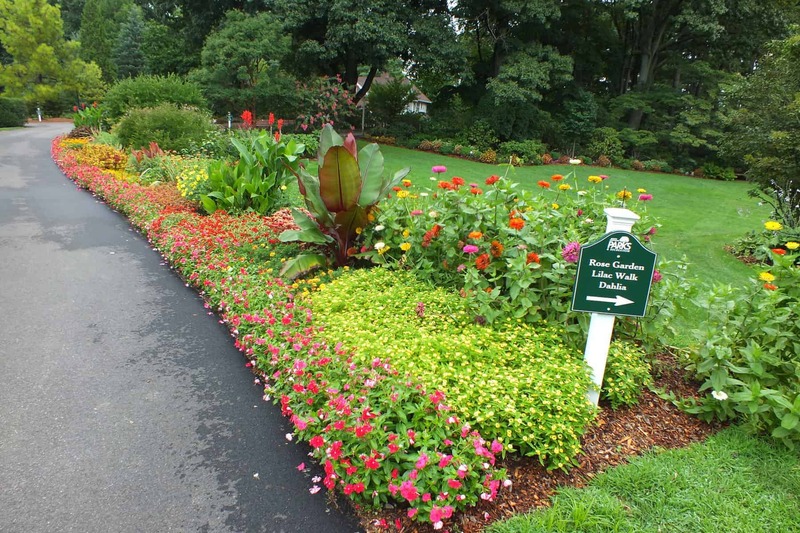 Behind the stunning entry is the Family Community Garden with display beds of AAS Vegetables. Clark Botanic concentrated their efforts for the challenge at the entrance annual beds since visitors take pictures upon entering the garden. 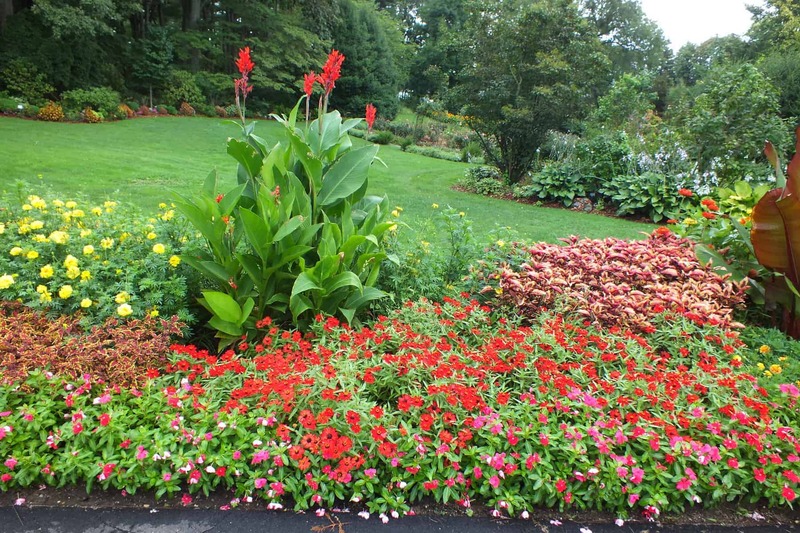 Throughout the summer, they found visitors were commenting about how they had seen pictures on social media and heard how beautiful the garden was which resulted in more events booked at the garden. In addition, more people were asking to volunteer in the gardens. The power of Social media!